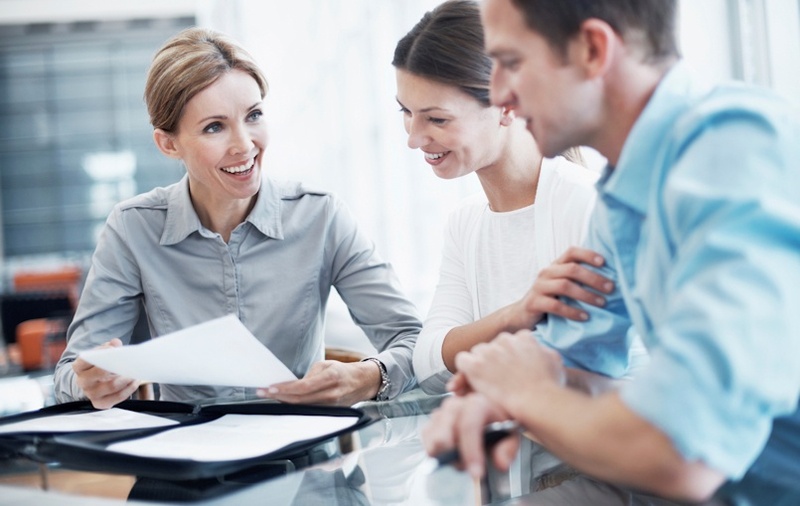 A national insurance broker prides itself on creating custom coverage plans, unique to each customer. The industry colossus helps match educational entities with carriers who offer the best options in casualty protection. A major component of this middleman’s success is the ability to meet the needs of insurers and the insured. To do that, the company needs to understand what the biggest claims are, the financial impacts of servicing them and how it can tailor its offerings to provide relevant coverage, while still helping insurers profit. Recent corporate acquisitions helped rapidly grow the broker’s customer base. But a major challenge accompanied this business boon – that of trying to make sense of data from multiple sources. The company had a data warehouse and several technology solutions in place but the systems weren’t working harmoniously. It lacked the ability to pull together an accurate, single version of truth regarding data. The broker sought a solution that not only streamlined and unified information, but one that could foster future success. It wanted a well-structured analytic platform that offered its users corporate and self-service analytics, that could also change as the company grows. The broker turned to BlueGranite to help lay the foundation for the broker’s 10-year business intelligence (BI) vision. We implemented customized reporting and dashboards that help the company meet the needs of all their clients – insurers and the insured. The business intelligence solution consolidates data from multiple, disparate source systems and creates accurate, timely, and purposeful analytics. It also provides analysts the capability to publish corporate reports and dashboards and gives business users the self-service capabilities to create their own reporting and share it with their peers. The secure system is designed to show as much, or as little, as necessary, depending on the user. For so many companies and industries, good business insight isn’t just about getting all of their data into one place, but also finding a way to make it accessible and meaningful, which is exactly what this broker did. Now that the company has laid a successful business intelligence foundation, it’s building the practice up. The broker has added a member with BI-specific skills to its IT team, and the new environment fosters an open dialogue between business analysts and the tech department. All too often, IT remains isolated from the rest of a company, to the detriment of all. Let us help you begin a meaningful conversation regarding your data. Call us today.